Not every day is the day for a long, drawn out beauty routine. When mornings are busy, it’s nice to have a few products in your stash that are budget-friendly and will shorten the time it takes you to get ready. 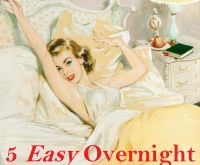 Luckily, we’ve got 7 easy beauty tips that will make your morning routine easier! 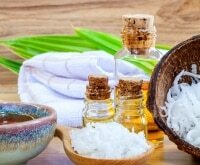 Are your beauty products showing their age? 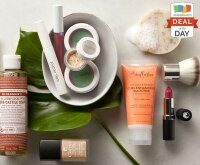 Learn when to toss out old products, then stock up on the multitasking products mentioned here plus these 12 beauty products under $10 and a pedicure kit for under $25! For even more tips on how to get everyone ready in the morning, learn how to create a stress-free, kid-friendly morning routine complete with 10 ways to simplify your morning routine and get those kiddos out the door! 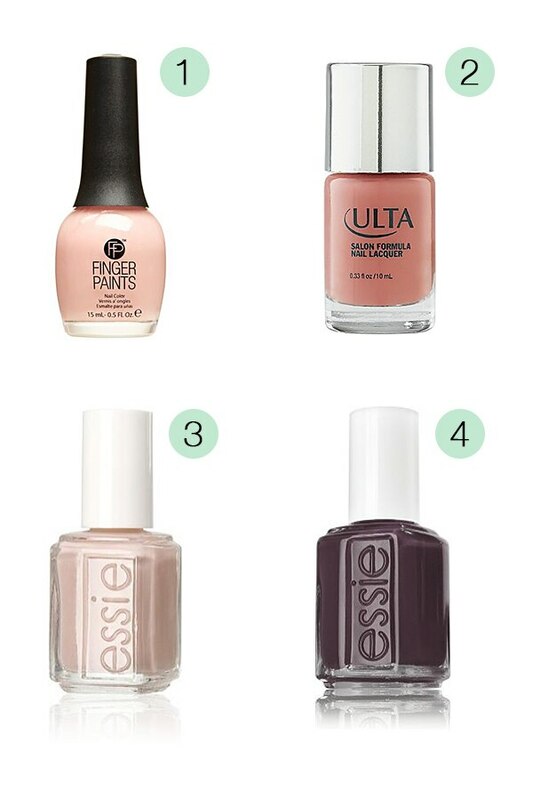 When picking your favorite manicure shade, take note of the color. Deeper, bolder colors are more obvious when they chip. 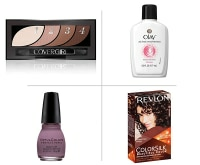 Picking a lighter, sheerer color that complements your skin tone while giving your nails a nice hint of color. Looking to get a little artsy with your nails? 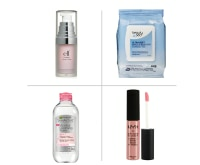 Check out our sneak peek at the Julep Maven welcome box plus 10 summer manicures! 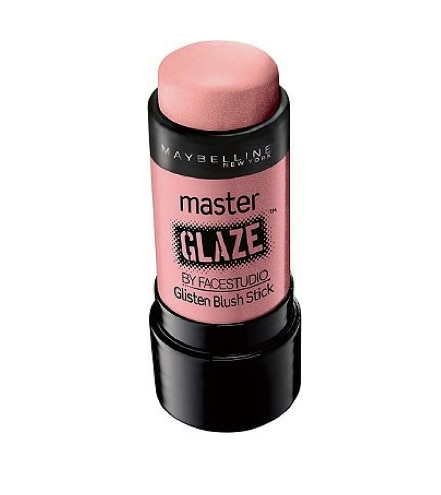 Did you know most blush sticks can be used on your face and on your lips? 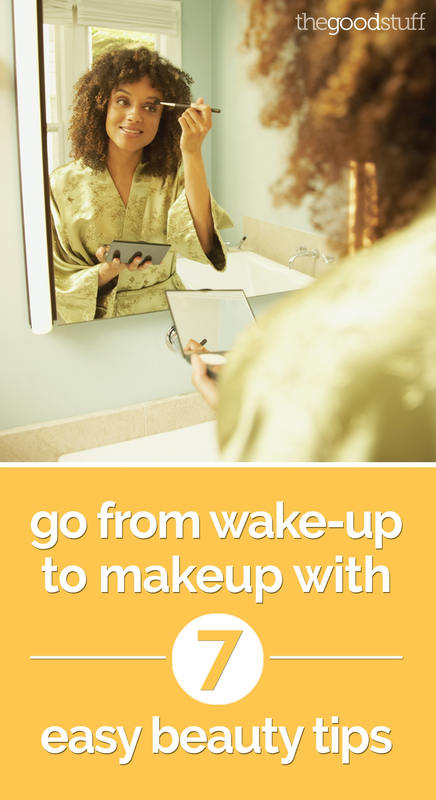 Save yourself a few minutes in the morning, plus a few dollars and look great while doing it! Find even more blush sticks that you can use as your lipstick on Amazon. 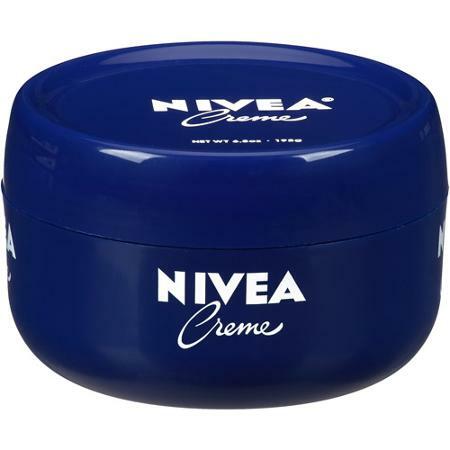 Nivea Creme can tackle roughly 10 jobs at once. Use it to hydrate your hands, cuticles, face, body, and feet. Not only will it keep your skin soft, but replaces roughly four other products. 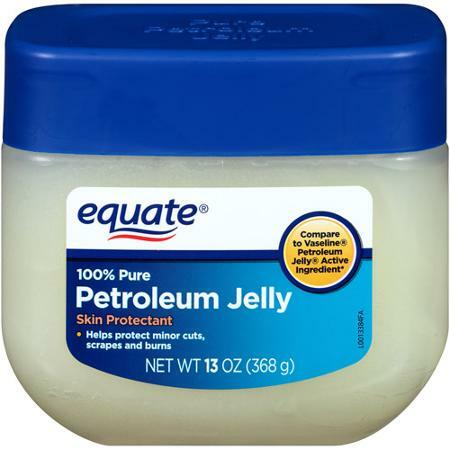 A list of multitasking beauty products isn’t complete if you don’t include the beauty wonder that is petroleum jelly. 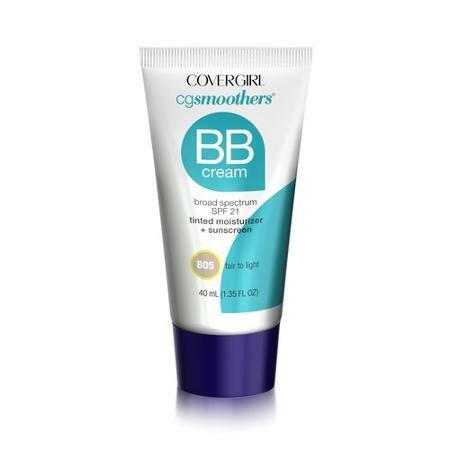 Apply it to your hands before bedtime for softer skin. Add a dab to your lips for hydration. Apply it to burns and cuts to protect them from the elements. Use petroleum jelly to remove false lashes at bedtime. Not only is it good for your beauty needs, it’s great for baby’s diaper rash, too. Makeup setting spray is the best thing since sliced bread. 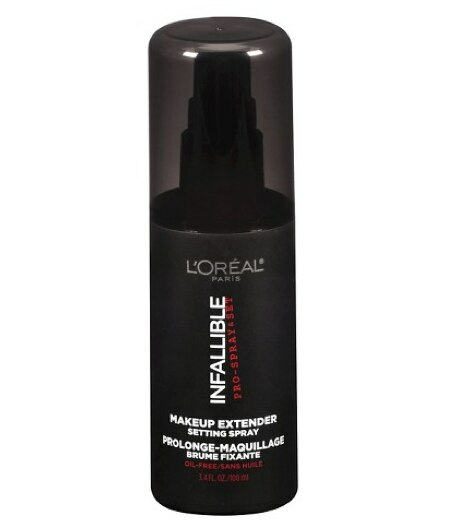 Apply your makeup and finish with the setting spray for a long-lasting, beautiful look. How long do these sprays last on average? A whopping 16 hours. No need to reapply foundation, eyeshadow, or finishing powder during your busy day. Search for more makeup setting sprays on Amazon. Skip shampoo in the morning and get the volume you want without washing your hair. Dry shampoo leaves your hair clean and soft, removes oil and dirt, and gives your hair that extra “oomph” of volume it needs. Simply spray on evenly and go! Looking for a particular brand? 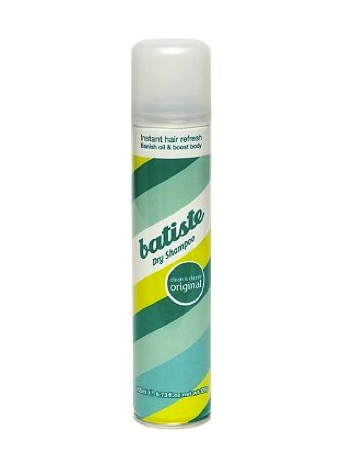 Check out more dry shampoo products on Amazon! Tinted moisturizers are great. They give your skin a hint of color, moisturize like a dream, and some contain SPF protection to keep the sun from damaging your skin. With a wide assortment of shades, you can cut your skincare routine in half! Have a favorite skincare brand? Check Amazon to see if they make a tinted moisturizer with SPF! 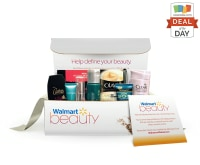 Need to add to your beauty products or replenish your supply? 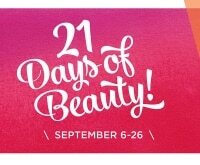 Be sure to check for coupons and promo codes for stores like Sally Beauty, ULTA, Sephora, Philosophy, and more at Coupons.com!